Version 2.1 of the CiA 404-1 profile for measuring devices and closed-loop controllers has been released. Besides some editorial improvements, parameters not specified in previous versions are back in the document. The first version of CiA 404 was released in the year 2000. 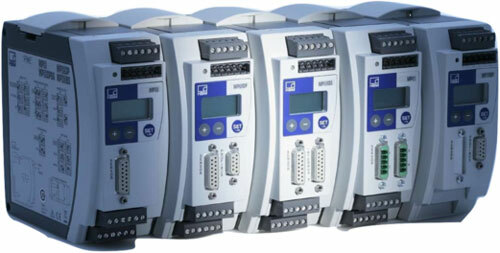 It specifies the CANopen interface of multi-channel (up to 199 channels) measuring devices and closed-loop controllers. HBM was one of the early adopters, using it in its data acquisition systems. Other companies such as Micro Control offer analog I/O modules compliant to CiA 404. 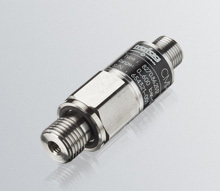 Very often the profile has been implemented in single-channel transducers, e.g. pressure and temperature sensors by STW, Trafag, and Wika. Micro Control offers dedicated CANopen protocol stacks for such devices. The profile specification covers different resolutions and therefore uses the entire address space in the object dictionary, which is why this specification can’t implement logical devices as specified in CiA 301 (application layer). CiA 404 has been adopted by Euromap, the European nonprofit association for the plastic processing industry. The Euromap 67 recommendation describes the use for injection molding machines. During its lifetime, the document has not undergone significant changes. Up to version 1.3, only a few functional improvements were introduced, e.g. TEDS (transducer electronic data sheets) as specified by IEEE 1451. Since version 2.0, the profile has been split in two parts. This version is partly incompatible with previous versions. Part 1 contains the original function, while the second specifies Euromap 66 and 75 specific parameters. Version 2.1 of CiA 404-1 re-introduces the Analog Input physical unit Field Value and the Analog Input decimal digits Field value parameters. They were deleted from version 1.1. Additionally, the physical unit code for gallons has been added. Other editorial improvements and minor corrections have been introduced, too. CAN in Automation (CiA) organizes a CANopen subsea seminar in May. Anyone can attend.